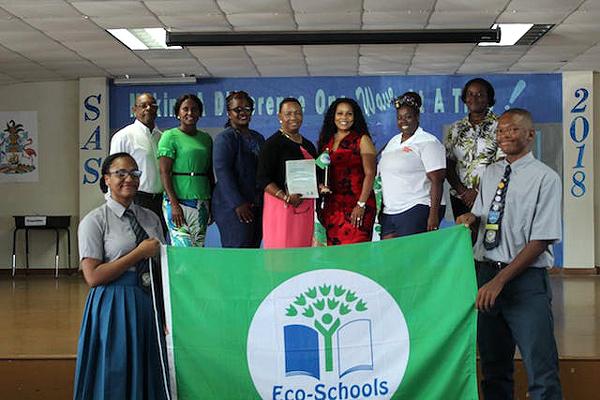 St. Anne’s School (SAS), Fox Hill Road, New Providence was awarded its first prestigious Eco-Schools Green Flag Award on Monday 12 November 2018. The Green Flag Award is the highest award level that a school can achieve and can be granted every two years. 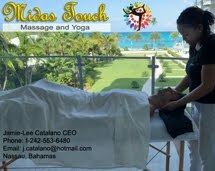 The school’s campus underwent an onsite evaluation by the Eco-Schools Bahamas Assessment Team to determine whether the school met the award criteria and they exceeded all expectations.